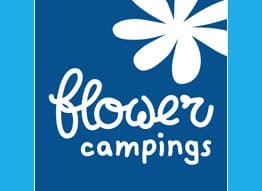 Flower camping La Chênaie *** 3-star campsite in Yport, Seine-Maritime (76), Normandy; 1st on Tripadvisor; heated covered pool, beach 800m away; kids’ activities; mobile homes, chalets and Freeflowers for rent. Take advantage of our exceptional offers on our Easter stays from 250€ per week for 4 people! 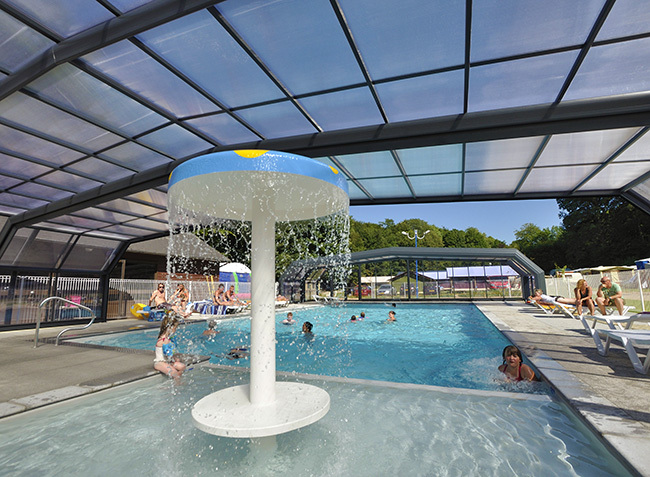 Treat yourself to a getaway on the Côte d'Albâtre from 80€ for 2 nights only! 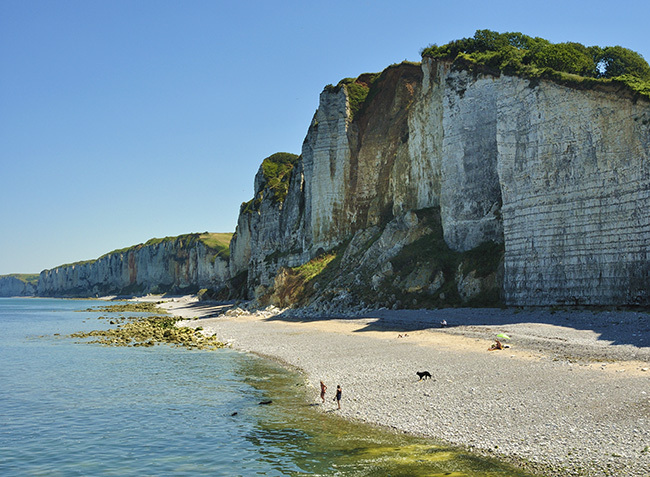 Yport, a small seaside town renowned for its fishermen's houses and beautiful 19th century villas, is an authentic, traditional fishing village peering out onto the sea…This is certainly what attracted so many famous people, such as Dieterle, Maupassant, Gide, Laurens or Boudin. 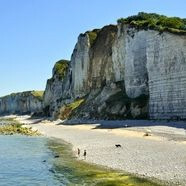 Along the coastline, the High Cliffs of Normandy are simply breathtaking, and the air incomparably pure and invigorating. 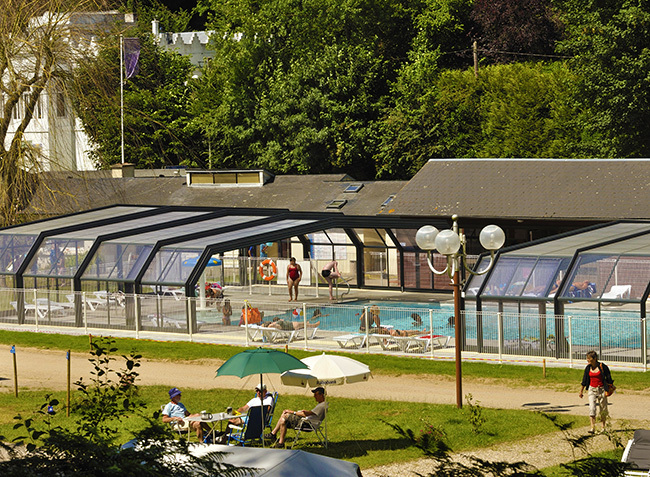 Chalet Bois Confort+ 24m² - 2 bedrooms + sheltered terrace + TV 4 Ppl. Freeflower Confort+ 37m² 2 bedrooms sheltered terrace without sanitaries 5 Ppl. Mobile Home Confort+ 18m² 1 bedroom + Half-covered terrace 2/3 Ppl. 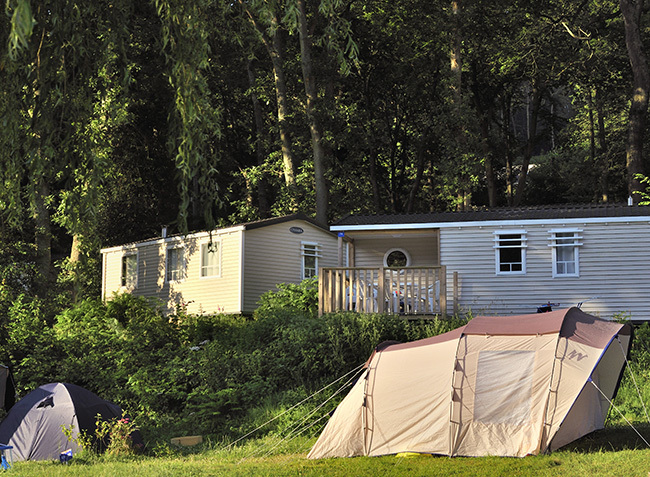 Mobil-home Confort+ 24m² 2 bedrooms + sheltered terrace 7m² 4 Ppl. 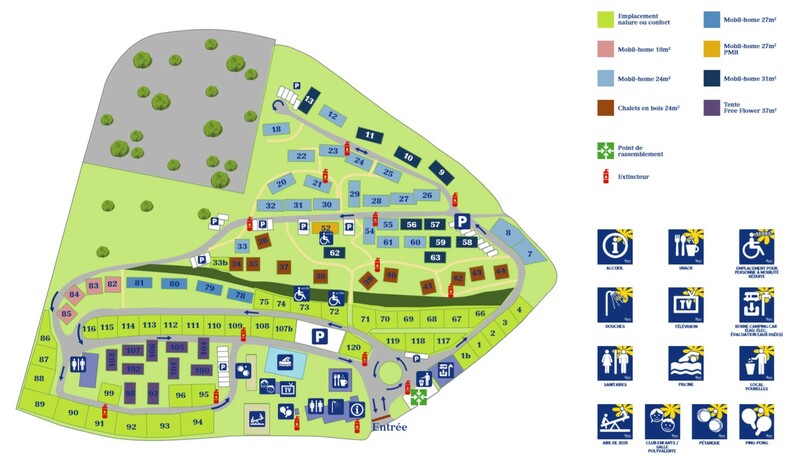 Mobil-home Confort+ 27m² 2 bedrooms - sheltered terrace 18m² 4/6 Ppl. Mobil-home Confort+ 31m² 3 bedrooms - sheltered terrace 11m² 6/8 Ppl. Comfort Package (1 tent, caravan or motorhome / 1 car / electricity 6A) 2 Ppl. 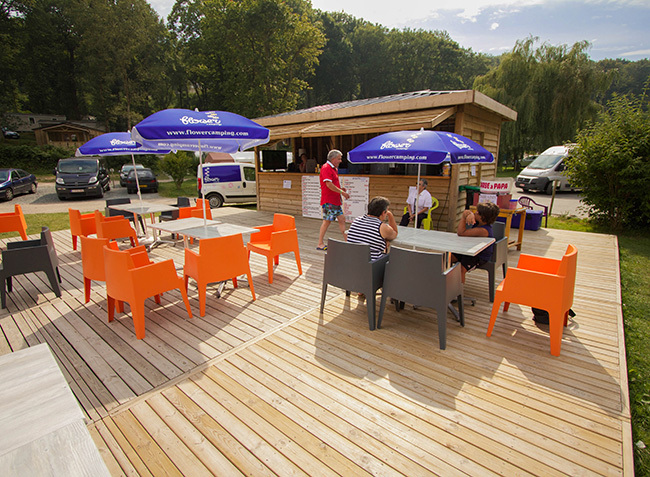 Mobil-home Confort+ 27m² 2 bedrooms + terrace Wheelchair friendly 4/6 Ppl. 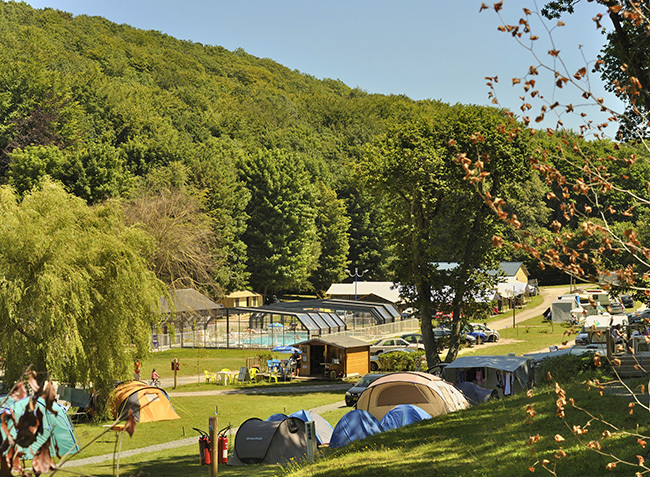 Nature Package (1 tent, caravan or motorhome / 1 car) 2 Ppl. Nature Package Tent ( 1 car) 2 Ppl. Trekking Packages without electricity/without car 1 Ppl. 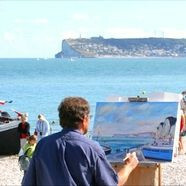 Come and celebrate the city of Yport on the occasion of the village festival! On the agenda: torchlight retreat and children's parade through the streets of Yport!